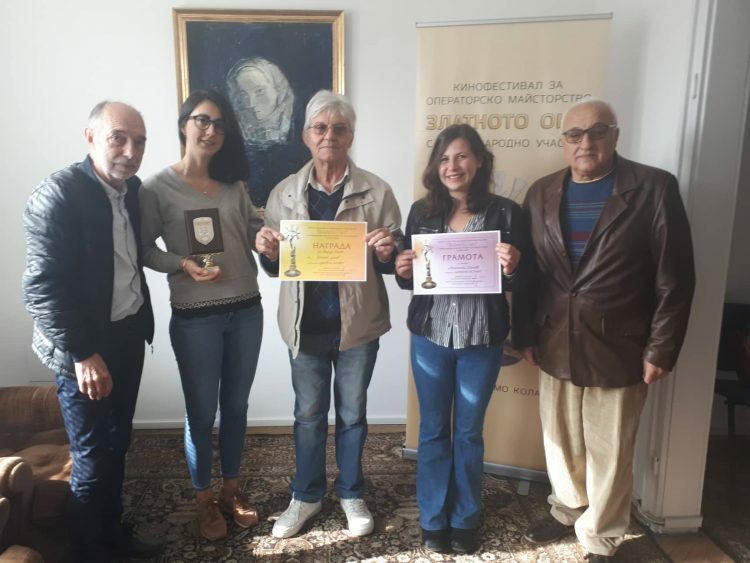 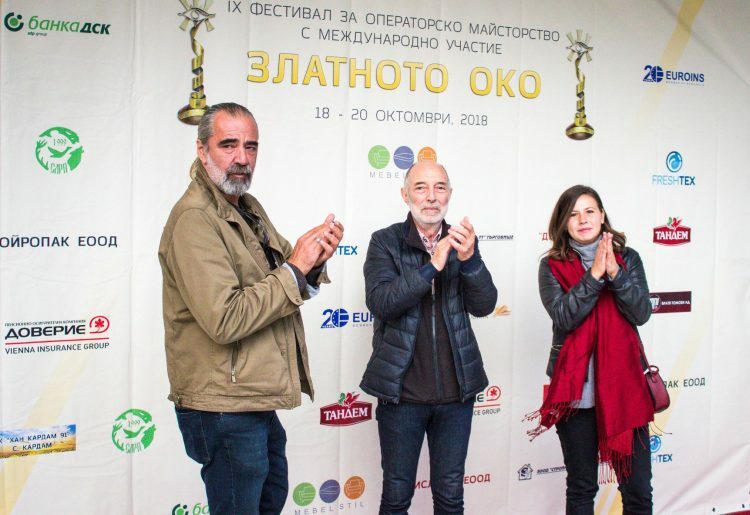 The guests of “The Golden Eye” Popovo 2018, will arrive on the red carpet! 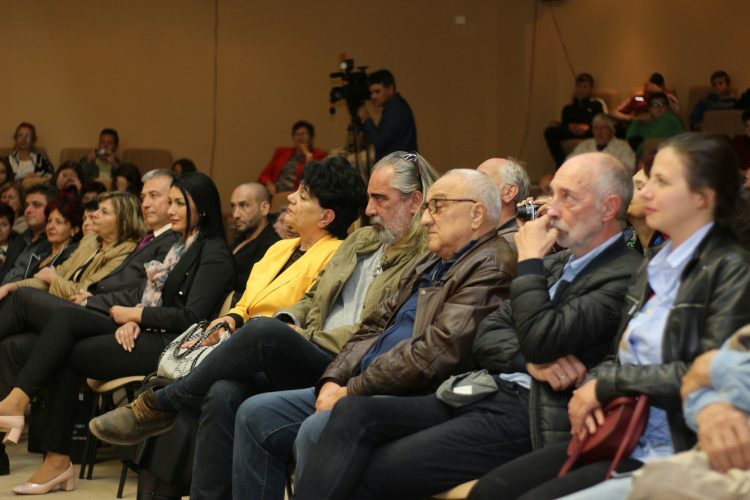 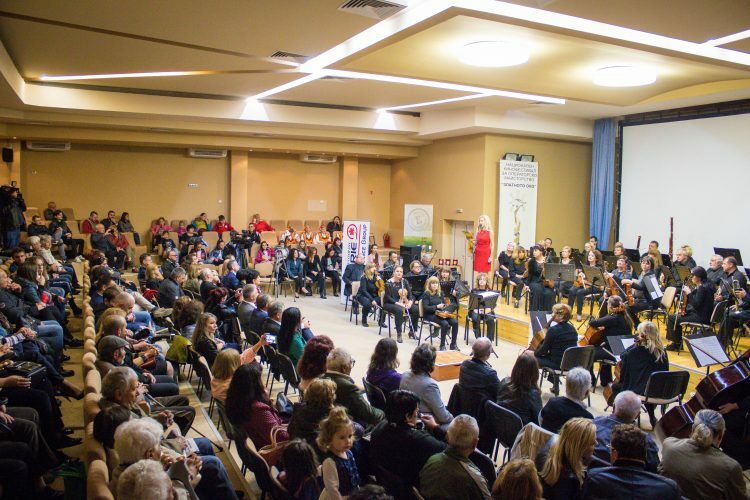 “The Golden Eye” Popovo 2018 is officially open! 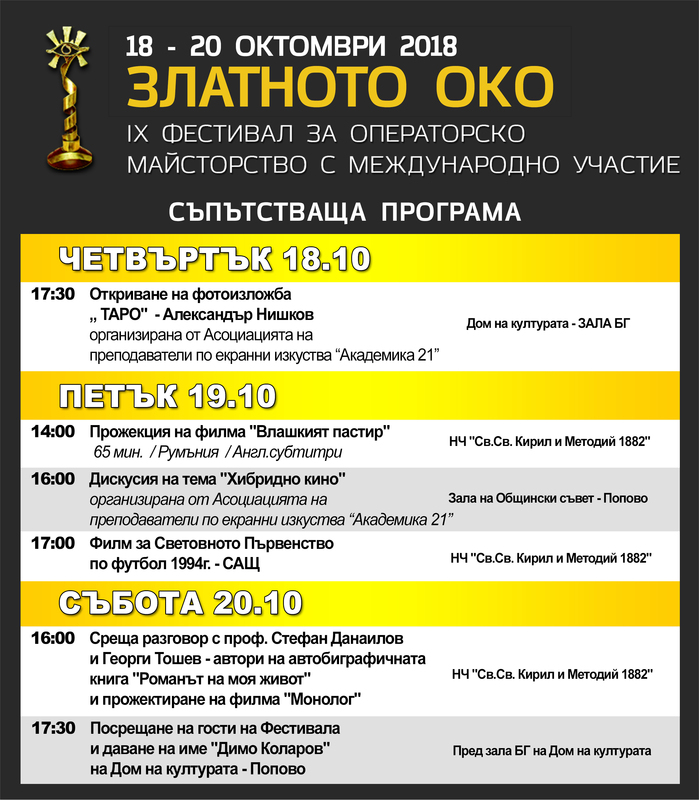 Meeting-talk with Krassimir Balakov and film about the World Cup in the United States – 1994.